CEC unveil further details of ‘String of Pearls’ proposals. Apparently the new tram line has helped attract the interest of three hotel operators, jewellery stores and fashion stores, who are all in talks about opening on Princes Street. 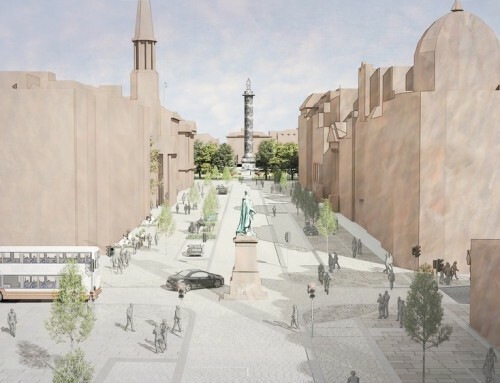 The concept involves blocks along Princes St developing with distinct characteristics. 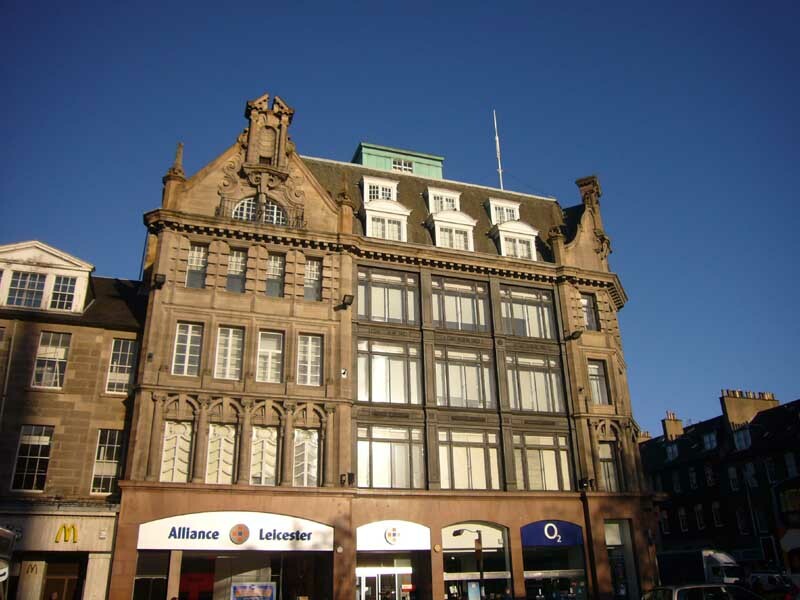 First new hotel on Princes Street in more than 50 years proposed, May 2008. 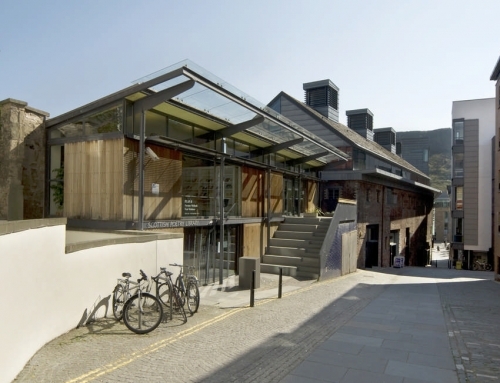 Architect – SMC Hugh Martin Architects. 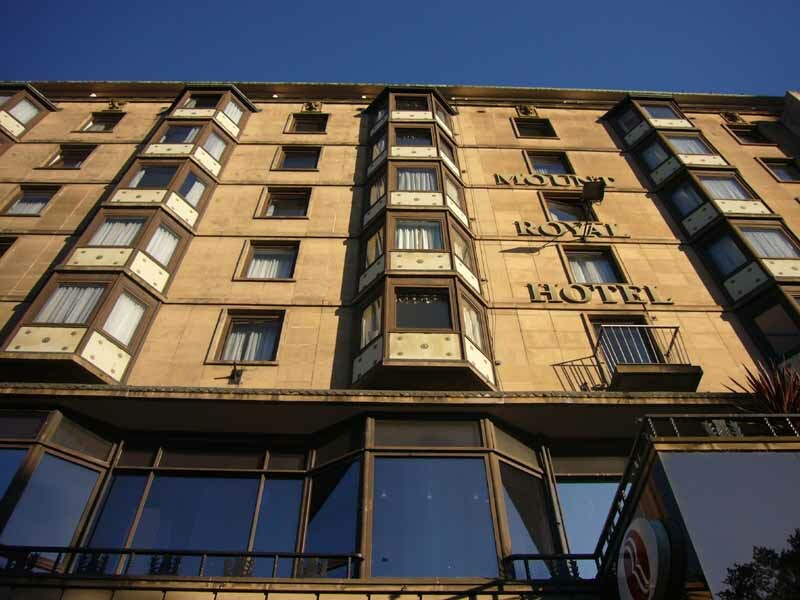 Located in upper floors of 121-123 Princes Street (near Castle Street) – 100-bedroom hotel, with womenswear firm New Look signed up for lower levels. Premises currently occupied by souvenir shop The Pride of Scotland, with upper floors empty. The building was bought by Belfast property group Deramore in 2007. 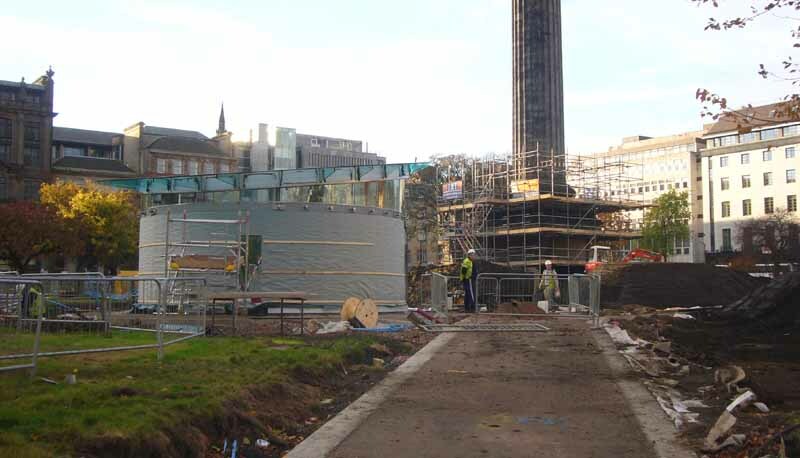 The City of Edinburgh Council with Broadway Malyan, produced a Development Framework for the regeneration of the area between Princes Street and Rose Street Lane North stretching from Calton Hill to Haymarket. The purpose of this framework document is to set out development principles to guide and co-ordinate development and investment in the centre. 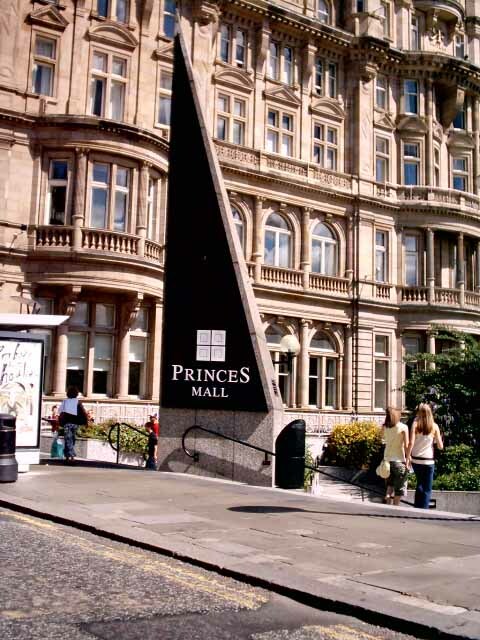 This shopping centre is located between Princes Street and Waverley Station beside the Balmoral Hotel and not far from Jenners. The former owner of Jenners – whose family own the Mount Royal Hotel – has warned a £200m bid to transform Princes Street is facing failure because it does not have the support of major property owners. Apparently the Council has yet to approach all the owners and it is suggested does not have the finance to buy them out where proposed for demolition. 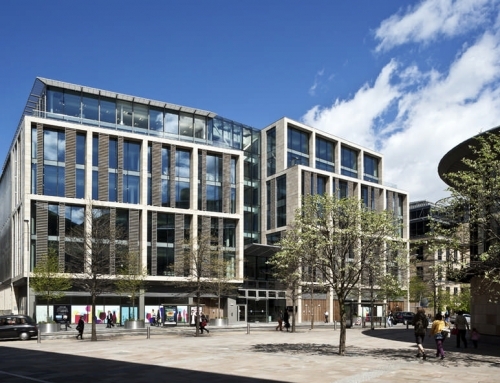 Edinburgh City Centre Management Company (ECCMC) appointed the Dutch firm AM Developments in October to draw up a ten-year master plan for the city centre. This is the third study ECCMC has been involved in. AM Developments is not being paid for its work drawing up the latest masterplan. There has been controversy over architectural procurement too. 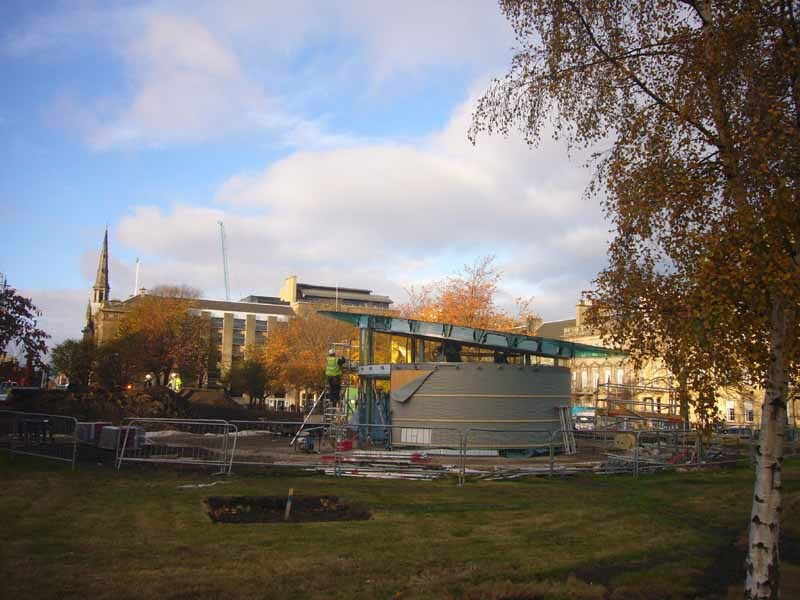 Princes St: Redevelopment, but when? There is an increasing focus being given to the fortunes of this street. 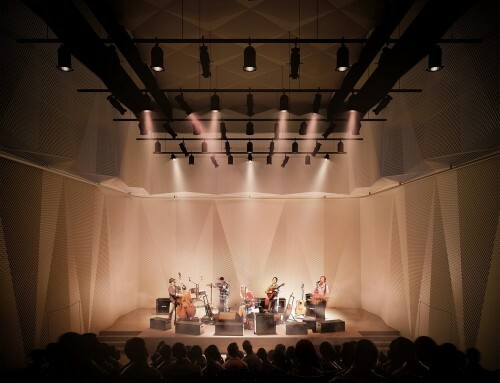 The Galleries proposals brought into sharp focus the problems that the city centre faces. Indeed the issues were well documented in the Princes Street Panel Report of 1967. However, the retail heart of the city has now shifted east with a golden triangle being created. 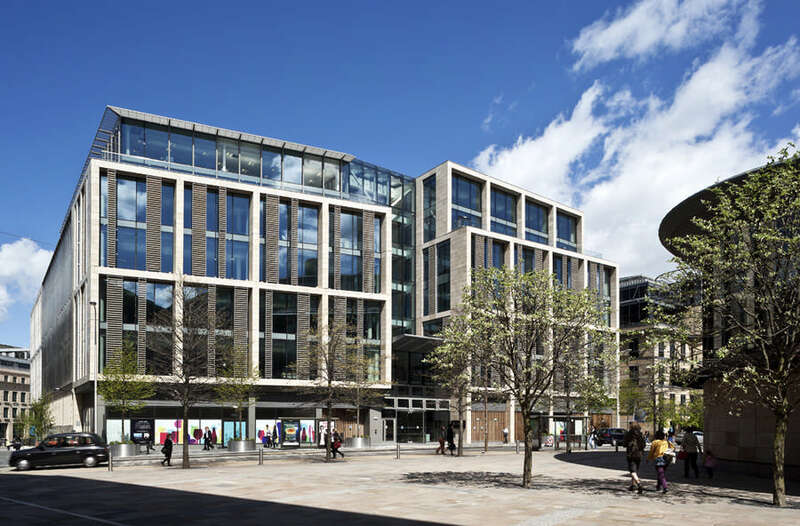 Jenners, John Lewis and Harvey Nichols provide a fantastic core to the city centre retail scene. 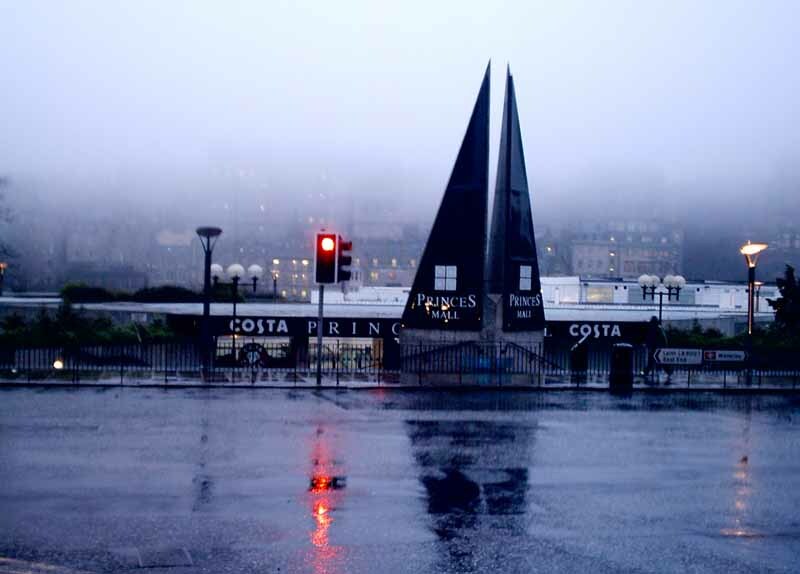 Princes St is going to have to adapt to its new role and environmental improvements are essential to improve its image. Some people are following the Princes St Panel’s conclusions and promoting wholesale demolition of buildings as the only way of improving Princes St. You may not agree but actually one of my favourite post-war buildings in Edinburgh is British Home Stores (Bhs) in the middle of Princes St. For me, this is the Panel building that oozes style and sophistication. Funnily enough Historic Scotland refuse to list it!! Why then are 3D struggling to design a building to replace C & A Edinburgh that is in context with the rest of the street? Was Bhs actually designed in context? 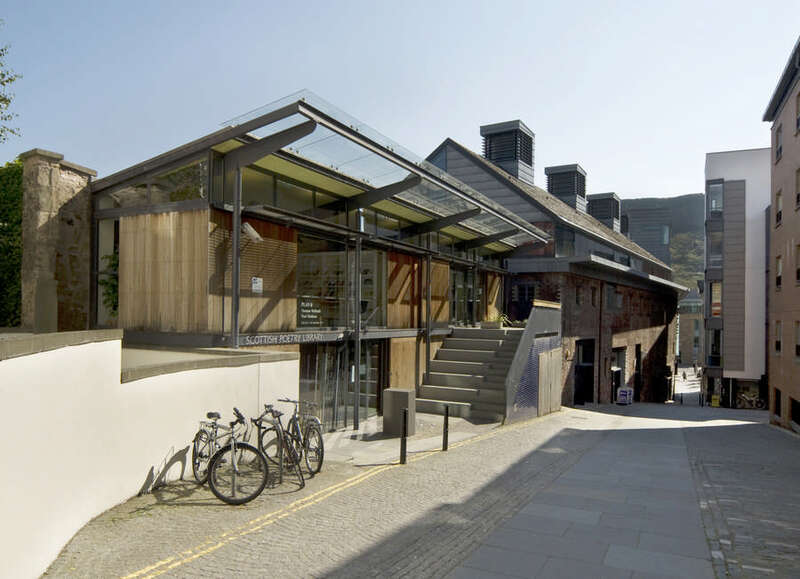 So, how do we accentuate the best buildings? I want to see a shopfront improvement scheme on Princes St to re-integrate the sticky out bits at the bottom with the rest of the building. Maybe then people could appreciate more of the splendour of buildings such as the Royal British Hotel and the Royal Overseas Club. 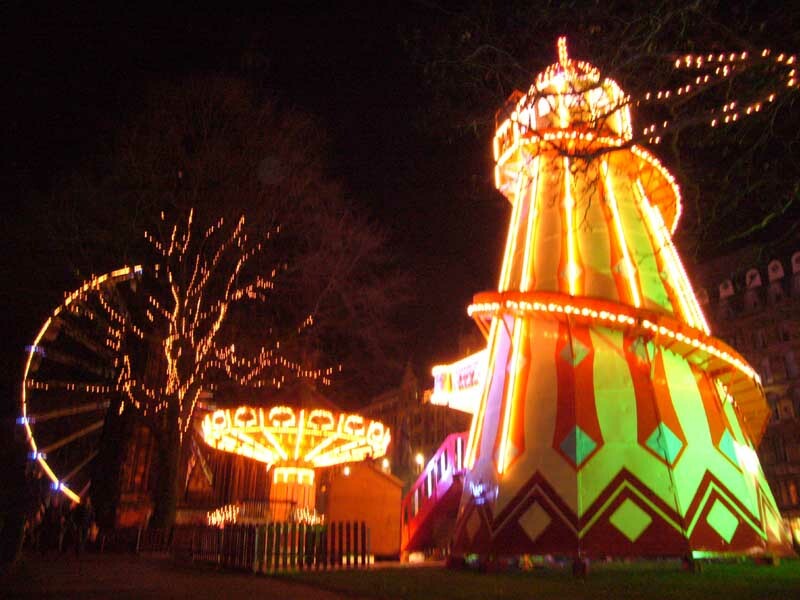 And then we could examine the lighting policy on Princes St and illuminate these hidden jewels. 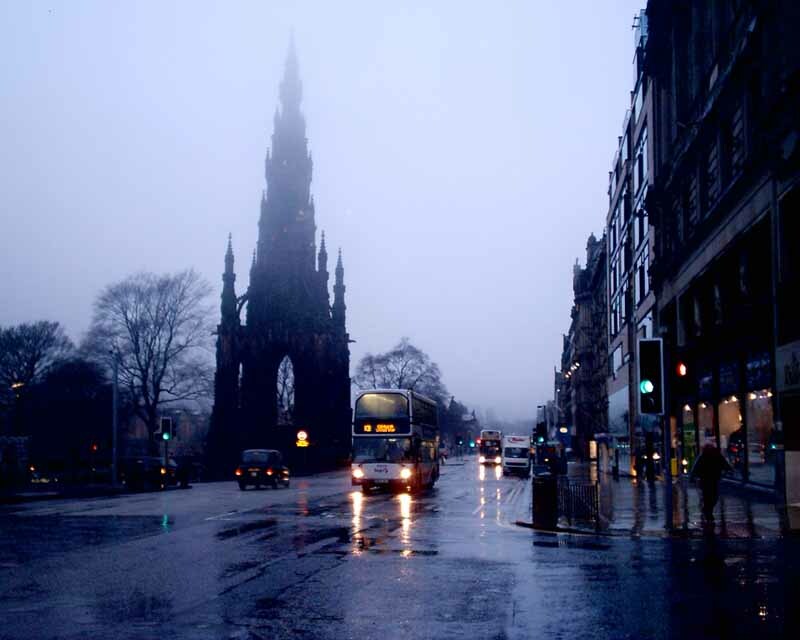 We also need to look at the way Princes St is lit. If you examine a picture of the street in the early 1900’s you will see the uniformity given to the street by a row of classical lampposts along its entire length. I am told the current lighting of the street actually won an award when it was installed. A certain member of the Edinburgh conservation scene joked that they won top prize in the prison lighting category. The question remains as to whether we should reinstate the old design or look for something completely new but of an individual design. I like the quote from the submission document for Edinburgh 99, which states that ‘Too many British city streets have acquired a bland uniformity through their catalogue selected design’. Is Edinburgh doing the same? One aspect that you would think the City Council could overcome is that of clutter. As soon as you start looking you will be amazed as to how many empty poles and how much obsolete furniture you can spot. 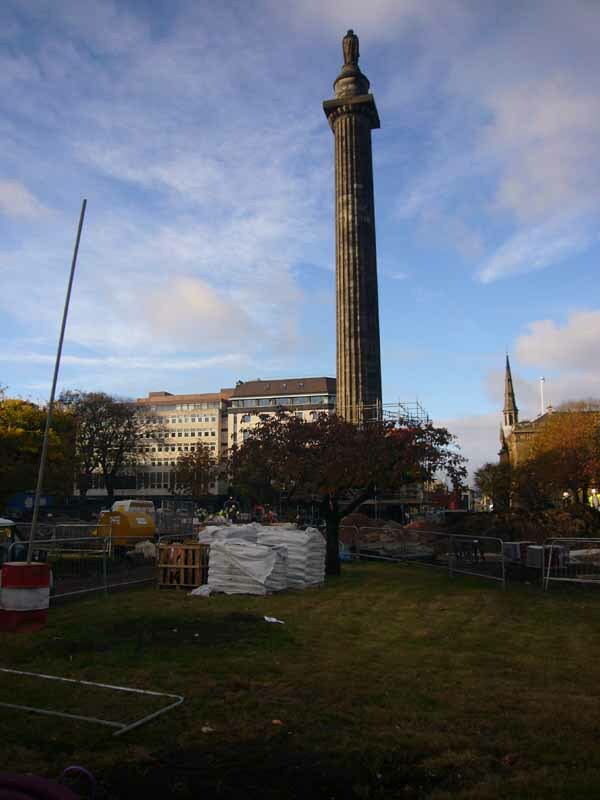 Success did arrive last year with the removal of the six huge tripods that littered Princes St. What I am now calling for is attention to be paid to the rest of the city centre and I am hopeful that many will be removed before the summer. However, more thought has to be given to the Golf Sale Sign and the Burger Caravan in front of the Royal Scottish Academy. In terms of clutter, most attention is being given to the actual shopfronts on Princes St. One of the great problems being that many of the buildings were not designed as shops. As I have already mentioned there are major problems with the sticky-out bits on the ground floor. However these are made worse by the colour, materials and proportions chosen by many retailers to advertise their presence. 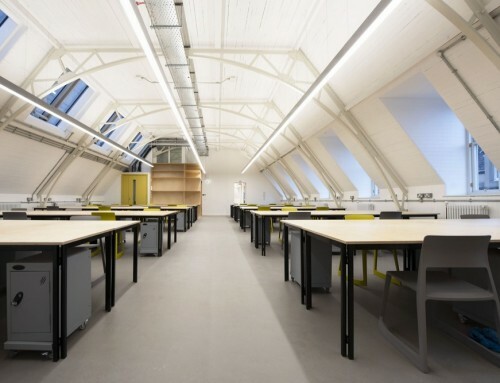 It appears necessary for the Planning Department to become firmer with these occupiers and demand improvements to their design. Indeed many of the shopfronts lack planning permission for their monstrosities. I would however commend Royal Sun Alliance for their temporary shop front on Princes St underneath the New Club. This bright pink covering helps to remove the detrimental impact of an empty shop and should be used as best practice throughout the city. The other form of clutter is taking longer to eradicate. 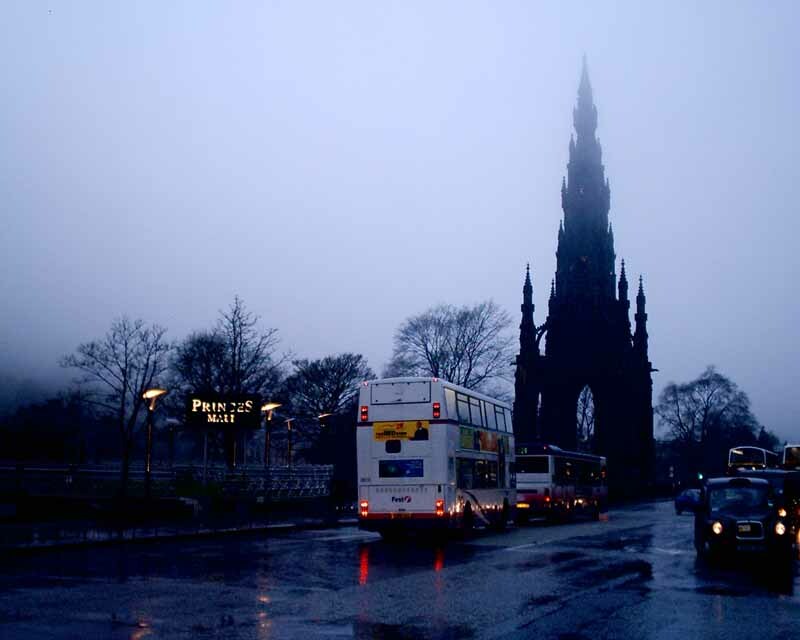 The proposals for removing cars from Princes St have been struck by huge delays. Therefore action to create pedestrian squares at the foot of Castle Street and Frederick Street could be affected. This latter street needs urgent attention to improve the pedestrian flow along Princes St. The pedestrian is not given enough priority in our city centre and after countless documents promoting change we are no nearer to improvements. Initiatives, therefore, are desperately needed to kick start the revitalisation of this street. 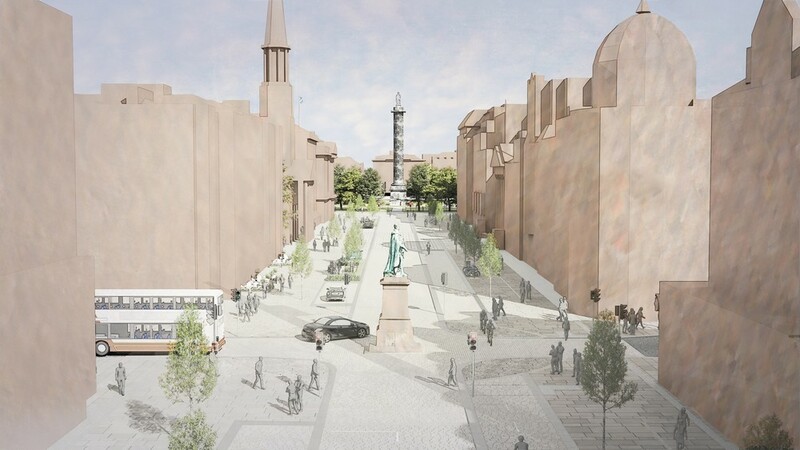 The City Council, therefore, should be supported in their move to raise investment in public realm works in Princes St and the city centre. 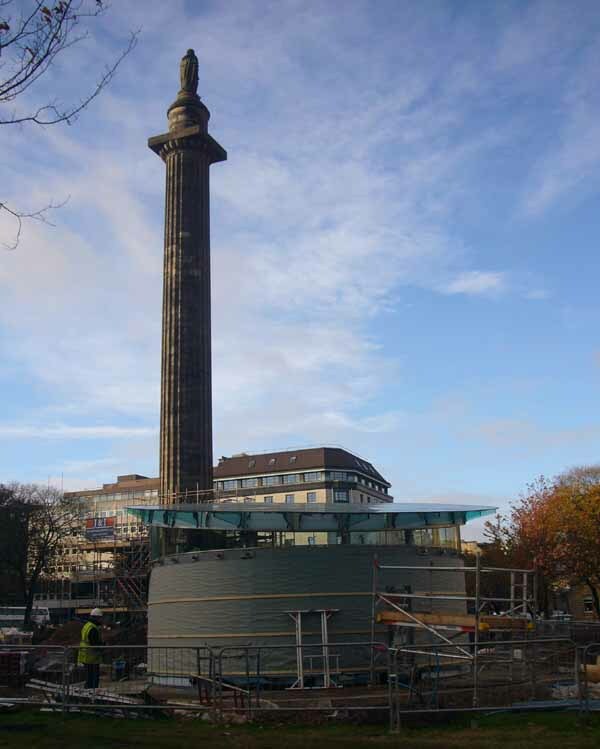 They have recently directed £1m for improvements to Princes St and a further £1m for Lothian Roadduring 2002/2003. This type of funding can create a difference and change the perception of visitors, retailers and residents, though it will need to continue for a number of years.